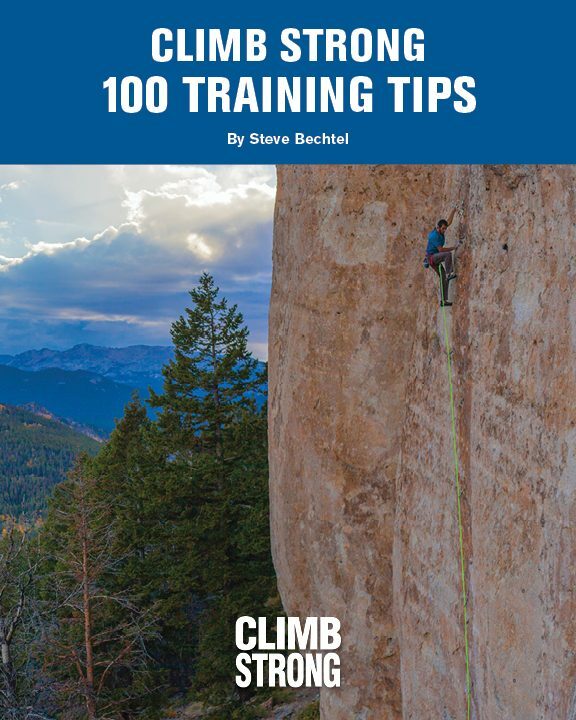 This is a short ebook with 100 of our best tips for successful training. Free of charge for Monthly, Quarterly, and Yearly members. Want a discount? Become a member by purchasing Site Membership - Level 3, Site Membership - Level 2 – Monthly, Site Membership - Level 2 or Site Membership - Level 2 – Quarterly! 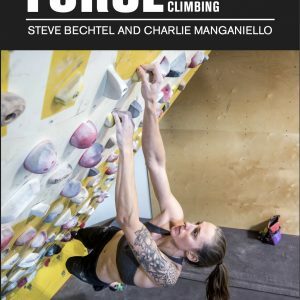 This book was originally published in 2013 as an ebook on the Climb Strong site. 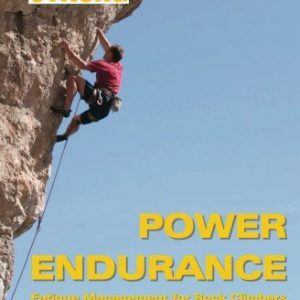 I added it to the book Strength as an appendix, under the name of “Successful Sessions: 34 Training Tips for Successful Rock Climbing.” I had originally written it as ten tips, then fixed on twenty five. By the time I’d finished, I stopped at the nice, round number of 34. 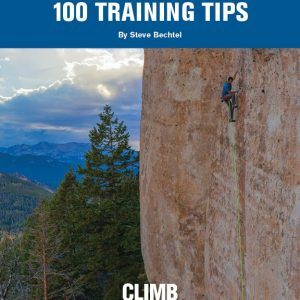 Since that time, my learning and communicating with more accomplished coaches and climbers has increased substantially. 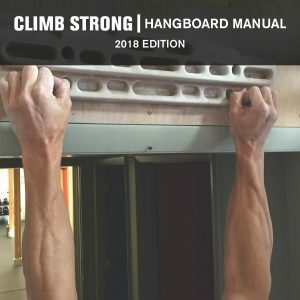 In fact, there are many days that I do little at my normal job (running the gym), and instead spend hours communicating with climbers. This has been a hard transition, made easier by the efforts of my wife, Ellen, as well as Charlie Manganiello, Shelby Duncan, Kevin Wallingford, and Emily Tilden, who keep Elemental running and improving. I am pleased to admit that I am now the worst coach at the gym. When I looked at the updated list in the fall of 2015, I saw that we had collected well over a hundred tips, from one-line reminders to full-life plans. Over the winter of 2016/17, we whittled the tips down to exactly 100, and tried to keep them short and to the point. This is not so much a book to read in one sitting, but rather one to take in one or two tips at a time…maybe while you’re pooping. This book is free to download with a paid membership to our site.